I know, I have a serious Tosh problem. Who could resist though? 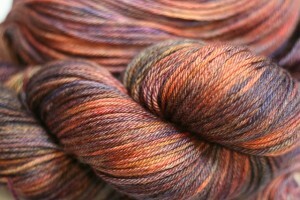 Washable yarns (mostly) in stunning subtle hand dyes? 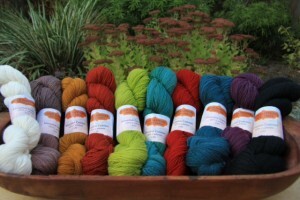 As a mum and a bit of a yarn snob is there a combination I could possibly like more? Enter 2 new weights! We have Tosh Prairie, a 100% merino lace weight yarn with a generous 840 yards per skein. You could whip up a large shawl (or really 2 scarf sized shawls) with just one skein. The single ply is so nice for lace, it plumps (or blooms if you will) with washing and has a luxurious and soft feel. Next up is Pashmina Worsted. This is perfect for a great hat for that special someone. 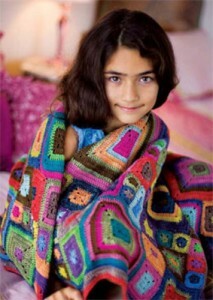 It has a hint of cashmere and silk to it and of course, it comes in great Tosh colours! 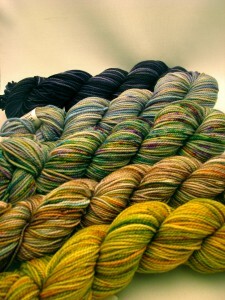 We have the sport weight Pashmina as well if you are looking for a thinner version with the same great blend of fibers. Surprise! I love cashmere. 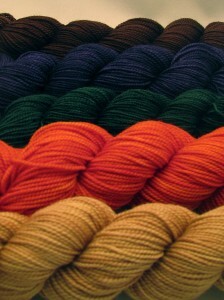 It’s really hard not to love cashmere because it is buttery soft and has that lovely slight halo that only cashmere has. Just as I am starting to consider holiday knitting (that’s right, I didn’t start in August this year so I’m probably in trouble!) what should I spy on the counter? 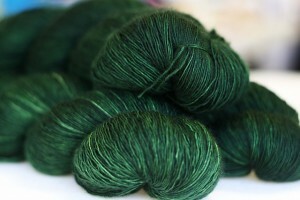 Lace weight cashmere of course! 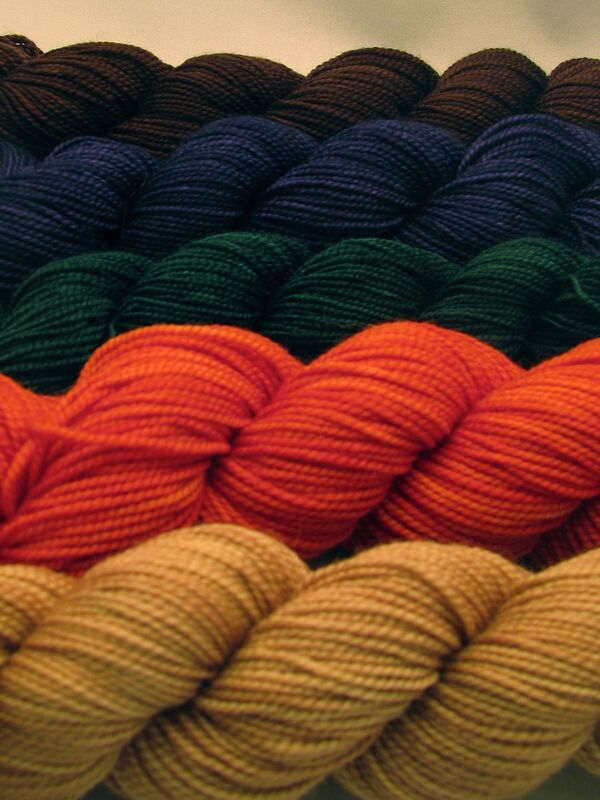 The colours are deep and beautiful and of course, it’s softer than little Jones’ bum. 400 yards is perfect for a scarf sized shawl or a Simple Pleasures hat. The only problem is you definitely won’t want to give away cashmere! Every once in a while I come across a must have. This is an item that my wardrobe (and probably my mum’s wardrobe and cousin’s wardrobe, and my friend’s wardrobe….) just can’t do without. 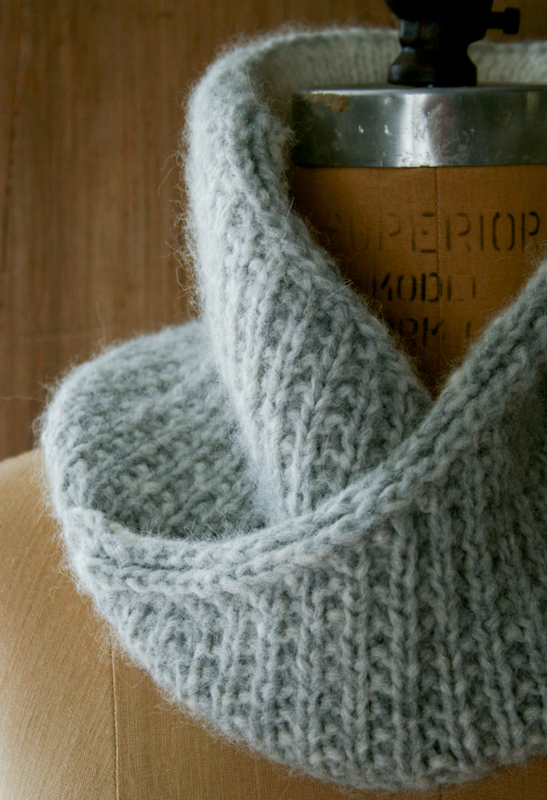 This knit is just such an item: the shawl collar cowl. For those of you who have seen my designs, I’m a big fan of the shawl collar. It has a vintage yet modern flare that is kind of hipster-ish without being totally obnoxious. It looks good, it makes an item versatile, it’s just a good thing! This cowl combines everything I love about the shawl collar but combines it with the wonder of the cowl. 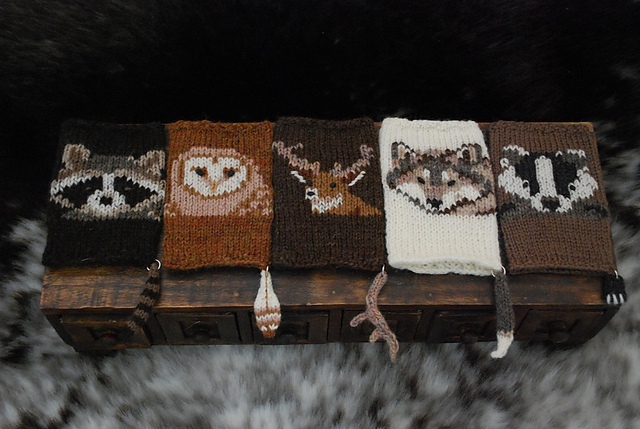 Oh the speed of knitting, the instant gratification! Cast on a Shawl Collar cowl in some soft and sumptuous Techno from Blue Sky!